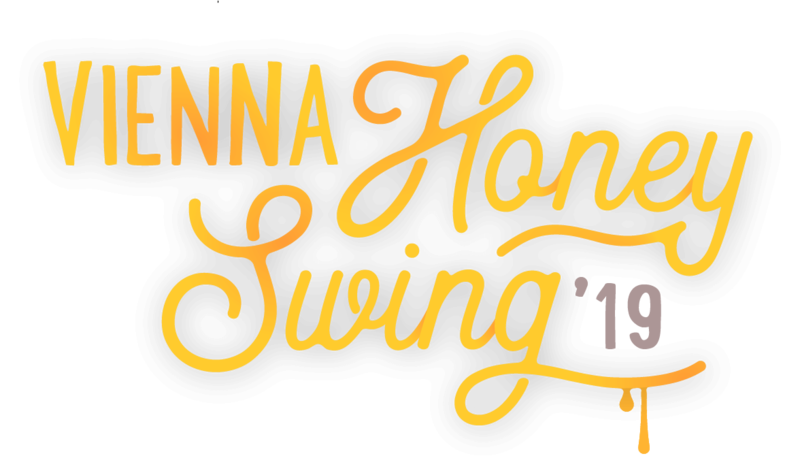 We’re happily looking forward to the 2nd edition of Vienna Honey Swing. 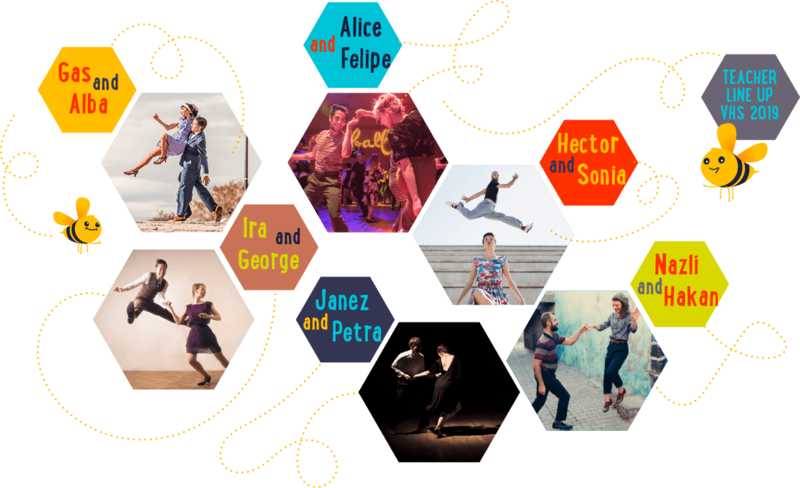 Come visit us in Vienna and enjoy 4 nights of Parties with a wonderful selection of Bands and DJs, some fun and exciting Competitions as well as Lindy Hop Classes with lovely international Teachers . The Early-Bees tickets are limited only for couples. 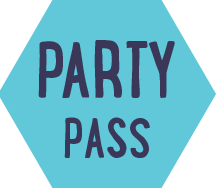 The first 100 Registrations will get the Early-Bee prices. If you are 5 couples or more from your city and you want to join the festival as a group, contact us until the 12th of May via the email link below. We have some special tickets for you. 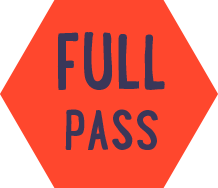 This offer is only for full passes and is limited.